You'll be £12.99 closer to your next £10.00 credit when you purchase Bristol in the Great War. What's this? This book tells the city's unique story during those grinding years, when women risked their lives filling shells with mustard gas, factories turned out chocolate and cigarettes for the troops, Shirehampton's fields were full of war horses, and Filton's nascent aeroplane industry took off. Also described are the lives of the women who waited at home for news of their men at the Front, the long shop queues and blackouts, the bone-shaking military vehicles that rumbled past their homes, and the kindness shown to the traumatized refugees from Belgium. Jacqueline Wadsworth's extensive research brings Bristol's story to life using contemporary accounts and high-quality photographs, many of which have never been published before. As seen in The Bristol Post, Western Daily Press and Gazette Series. Jacqueline's research brings Bristol's story to life using contemporary accounts and high-quality photographs, many of which have never been published before. 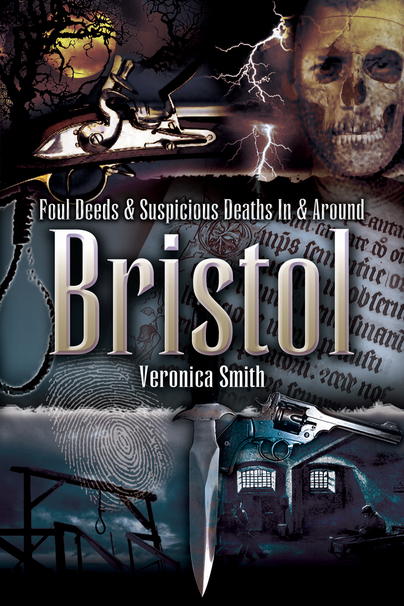 Bristol's story has been preserved by the author's skilful use of anecdote, personal accounts and local history, set against a background of military events. Not only has this era been recaptured, but with the many illustrations it will be recognised by the city's current inhabitants. Meticulously researched account of Bristol's part in WW1, and especially good on the role of women. A very enjoyable and interesting read, well written with excellent photographic documentation. One could recognise the various parts of Bristol and understand the impact the war had on the people and the environment. A very real, no-holds-barred picture of an awful era...Peppered with references to city landmarks and local families, it's an engrossing read. As featured on BBC Radio Bristol. As featured on Bradley Stoke Radio. The book has more than 100 illustrations and tells the story of how ordinary folk coped during extraordinary times. Many did so with humour and optimism, which means that the book is far from a grim read. 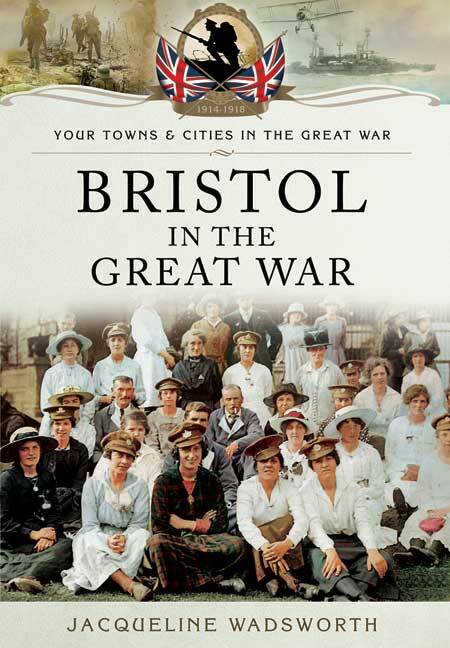 The strength of this book is largely in the range of eye-witness accounts and family stories which support the historical narrative of the war and the changes that Bristol saw during this period. Some of the pictures are a far cry from conflict, for example, a women's sports day, allotmenteers, peaceful swans on Eastville Lake and wounded soldiers having 'light-hearted' moments at Bristol Zoo.